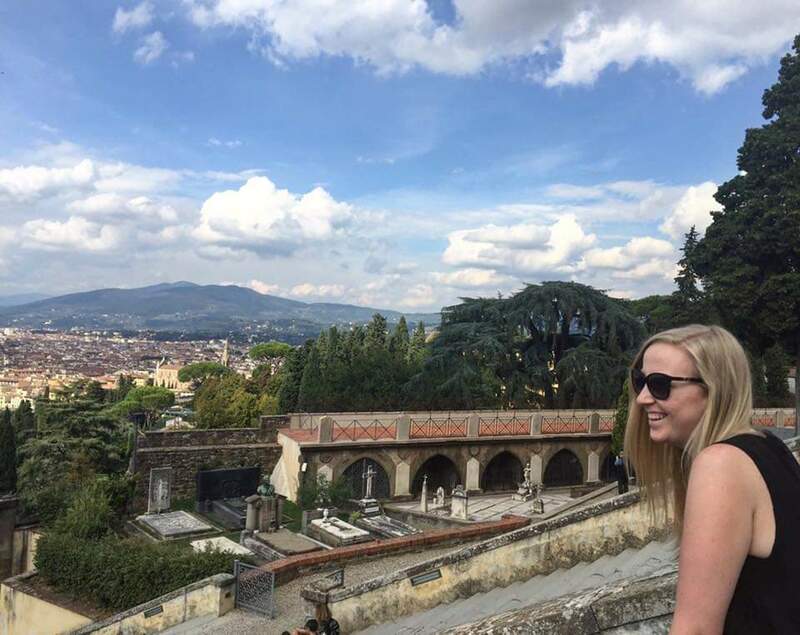 Recently I took part in a #fblchat on Twitter, always a massive fan of this chat and the girls who run it but this one was hosted by Pro Blo so all the questions were hair related which was a fun change in topic! If this wasn't great enough, the Pro Blo team actually sent EVERYONE who took part a couple of goodies, how wonderful is that? To give you guys a bit of background into my hair type/style I have naturally blonde hair and a common trait of naturally blonde hair is that the strands of hair are a lot finer than what brunettes or women with black hair have. This also means my hair looks flat 90% of the time, which really grind my gears! When it comes to styling my hair, I must admit I'm a little lazy, 80% of the time I will just give it a quick blow dry and boom that's it! If I am doing something interesting I might straighten it or on very rare occasions I curl it with my straighteners. I never really know how to style my hair but I have always loved the look of a blowout, a girl I used to work with regularly used to get blowouts and she always looked to glamorous! This round brush is something that I have never used before, literally never needed to use one and never really knew how to! 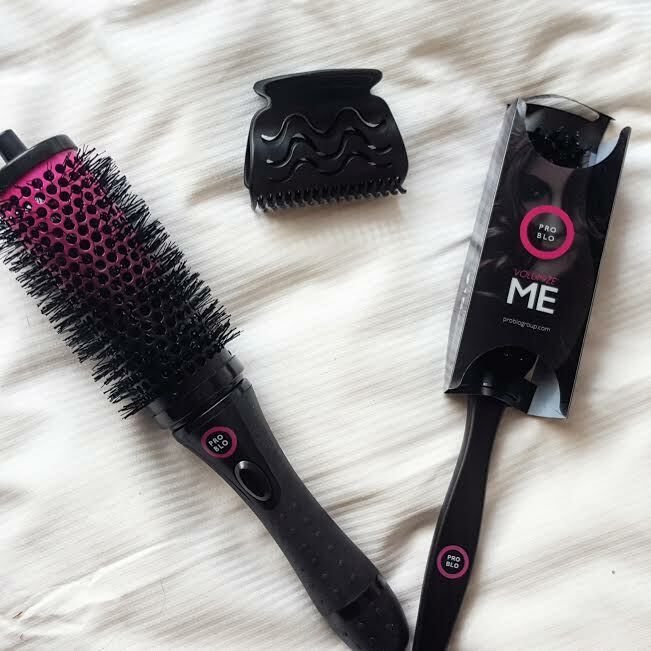 However the Pro Blo CurlME is a lovely little tool because the round brush head is actually detachable, if you were to buy this online it would come with several detachable brush heads to wear like curlers which I think is quite handy! 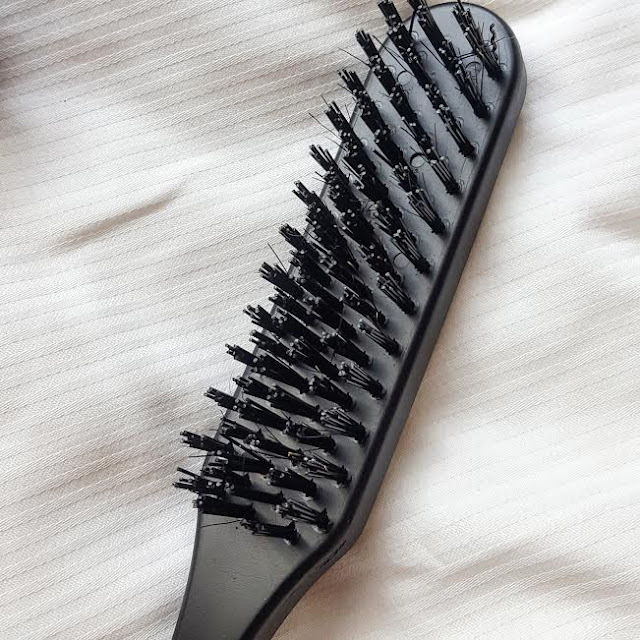 If you didn't want to use it in that way, that's also fine because it still works as a really like round brush for people who have a little more skill to help create that gorgeous blowout. In fact, this brush has spurred me on to try styling my hair a little better now however it's gonna take quite a few goes before I get it right! 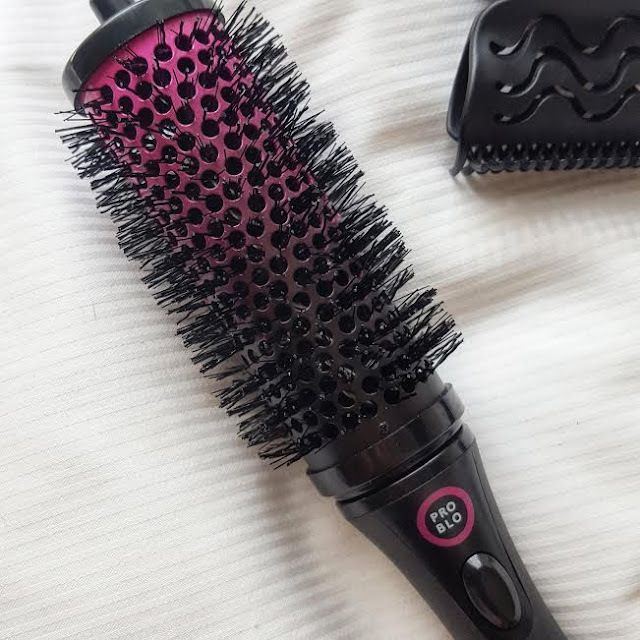 Moving onto the Pro Blo VolumizeMe brush which at first, I'm not gonna lie I didn't really see the point of purely because when I ran it through my hair it didn't actually brush it at all BUT I was having a bit of a div moment and realised that actually it's a really good tool. I have the problem where I will curl my hair but as soon as I run a brush through it, it'll just drop all my curls but this is where this brush comes in. It's literally perfect for just gently combing stray hairs, thus creating a much more natural/sleek look. Also you can use this to get a bit of volume in at the roots which I bloody need. These items could not have come at a better time, I just really want to take better care of my hair and actually do something with it. What tips do you have for styling your hair?